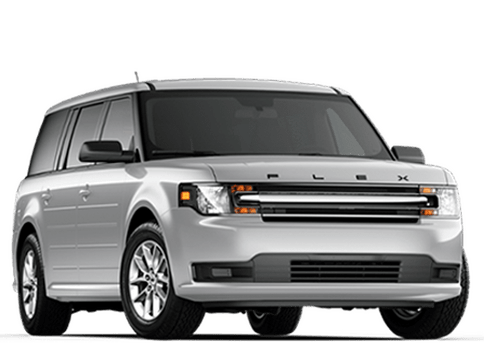 *see dealer for details Expedition needs to be at dealer over 60 days for 0.0% x 60 mo. 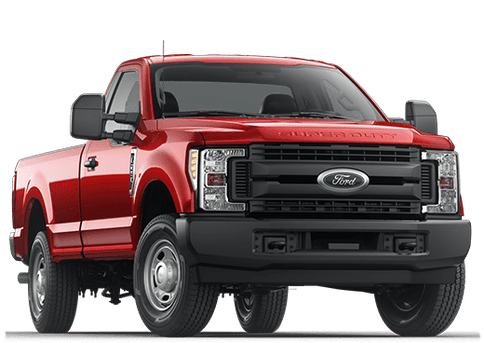 Welcome to Ford of Clermont! 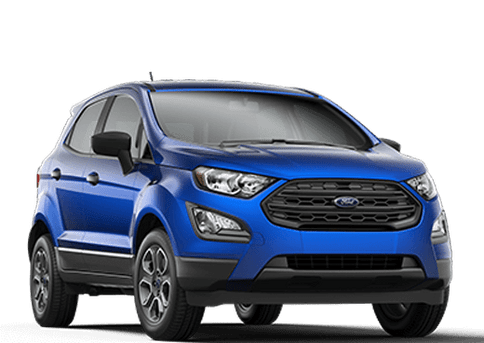 Ford of Clermont has delivered automotive and customer service excellence for over a decade. 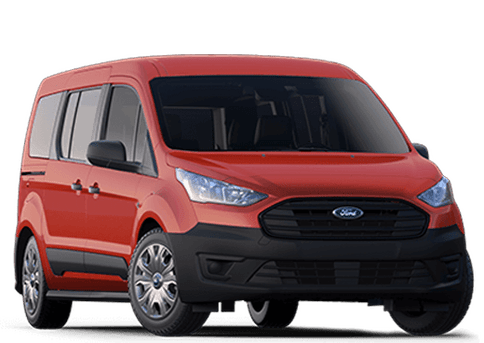 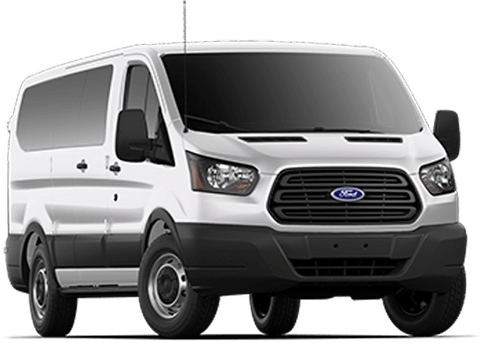 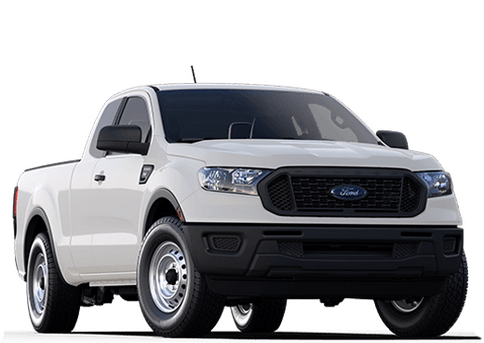 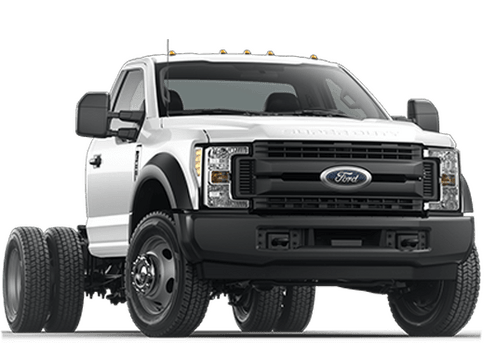 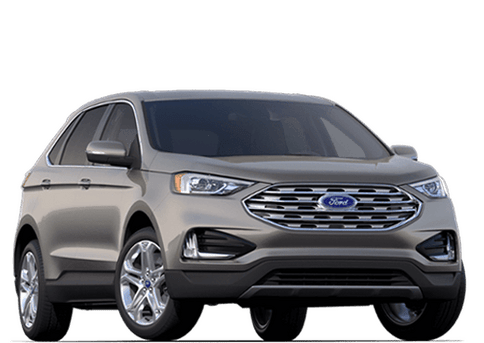 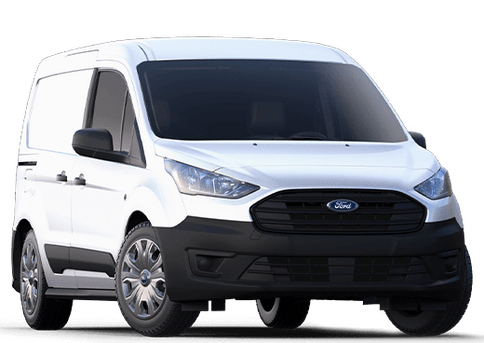 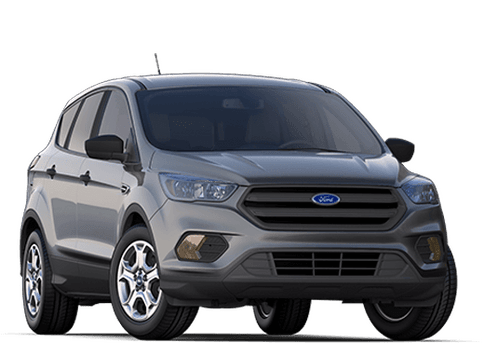 Serving Clermont and its surrounding cities, Orlando, Altamonte Springs, Leesburg, Apopka, Winter Garden, Maitland, and more, we provide one of the highest volumes of new ford vehicles for sale in Central Florida. 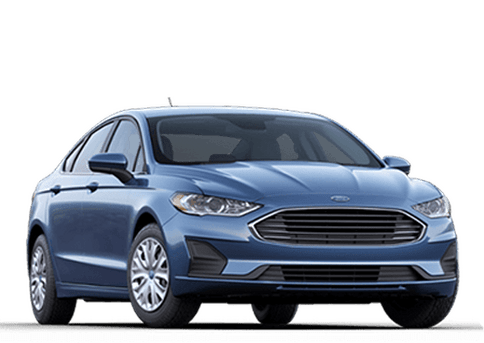 Here at Ford of Clermont, our top priority is to provide New Ford shoppers in the Central Florida area with the best car buying experience they have ever had. 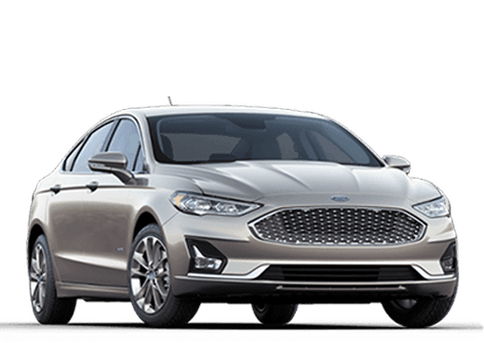 Ford of Clermont’s service center is run by factory-taught mechanics who are well-versed in performing the gamut of vehicle maintenance work, from simple oil changes to intricate transmission repairs. 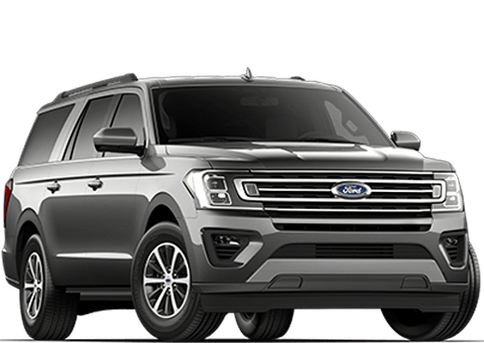 Whether you purchase one of our new or used Ford cars in Clermont and want to come to us for follow-up services like oil changes and tire rotation, or whether you currently own a vehicle of a make other than Ford and need car repair, our service team is at your disposal. 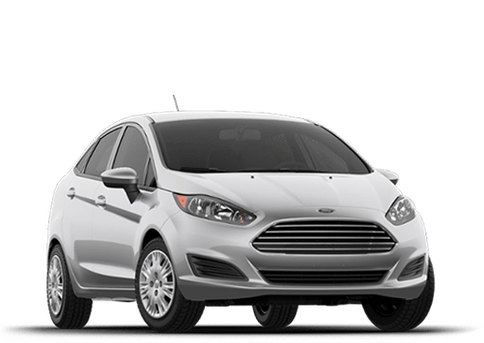 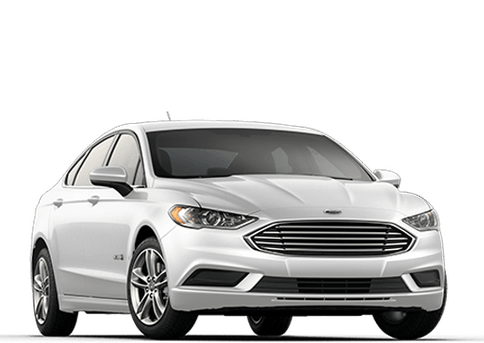 For repairs, bring your car to our Ford dealership near Orlando and enjoy the confidence of knowing that we use genuine OEM replacement parts. 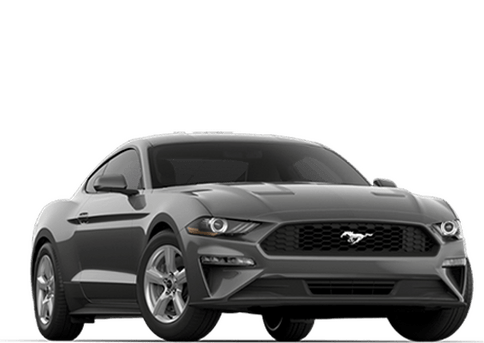 We also have many available accessories, so you can personalize your car with appearance, performance, tech or convenience upgrades. 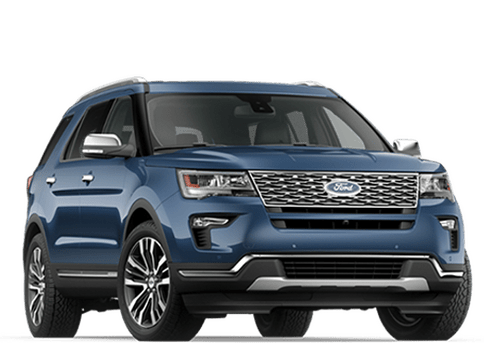 Discover why so many people in Central Florida make the drive to Ford of Clermont to buy their new Ford or Used Vehicle! 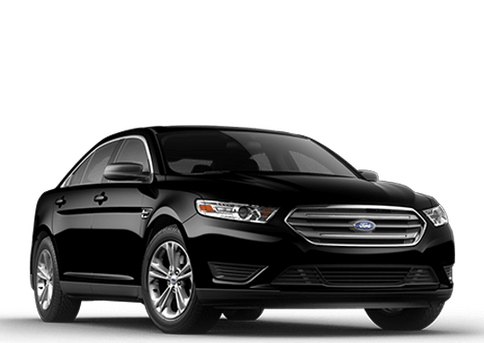 We are proud to serve car shoppers from all over the Orlando, Altamonte Springs, Leesburg, Apopka, Winter garden, Maitland, Lake Buena Vista areas with first class treatment. 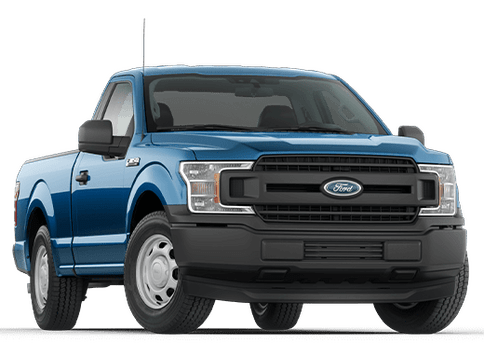 We are the best place to go in Clermont to find new and used vehicles, expert maintenance and repair, and the help you need to hit the road with confidence. 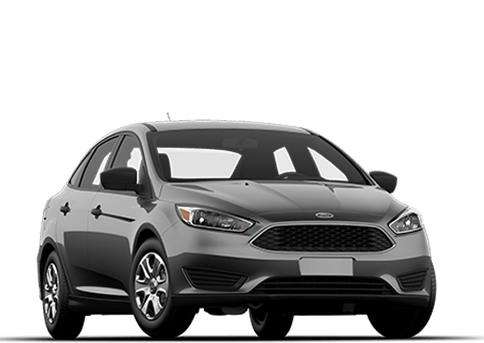 If you are in the market for a new Ford or used vehicle in Central Florida, then there's no better place to start than at Ford of Clermont. 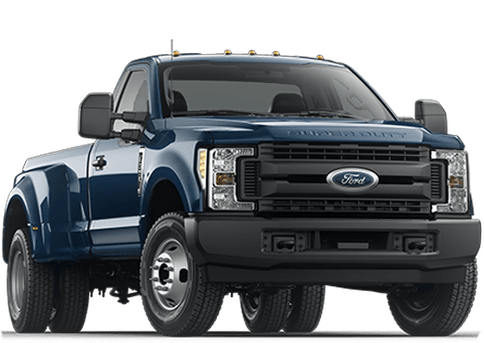 We are confident that you will find a vehicle that fits your budget and your lifestyle, and we are proud to be the #1 Ford Store in Lake County. 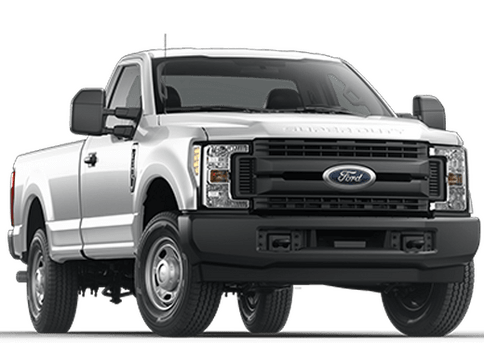 As we always say, our price is just plain lower, every day! 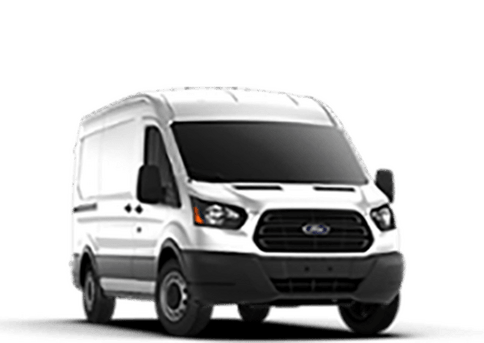 Give us a call today at (800) 313-9787 or fill out our contact form and schedule an appointment with one of our sales professionals today!